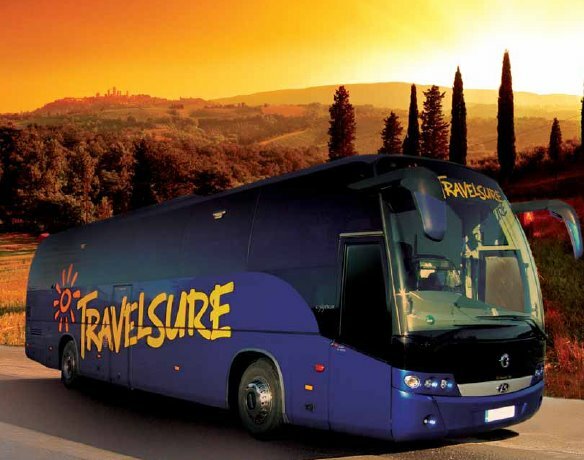 The easiest way to get to and from the festival from Newcastle is to take the ‘Out of the Trees Bus’ (this year provided by the friendly folk at Travelsure). If we really cannot persuade you to take the OOTT bus, or you are travelling to us from areas other than Newcastle, the simplest way to get to Warkworth is by car. Out of the Trees takes place in Castle Street, Warkworth, Northumberland. Other Northumbrian transport options are, to put it politely, rural. Buses are run by Arriva. You can catch an X18 from Newcastle Haymarket (behind M&S) roughly once an hour. This will take approximately 1hr 45 minutes and take in such famous sights as Morrisons Car Park in Morpeth and Castington Young Offenders Prison. It costs about £6 and the last bus to return from Warkworth to Newcastle is at 9.38pm. Timetable here. The nearest train station to Warkworth is Alnmouth Station (confusingly located in Hipsburn). This is about 3 miles from Warkworth.